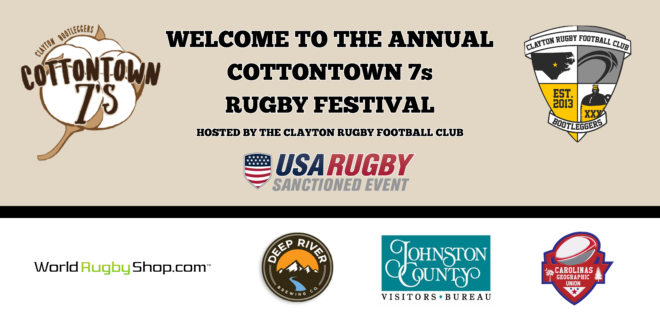 CLAYTON, NC – The Clayton Rugby Football Club has set the schedule for the 2nd Annual CottonTown 7s Rugby Festival. 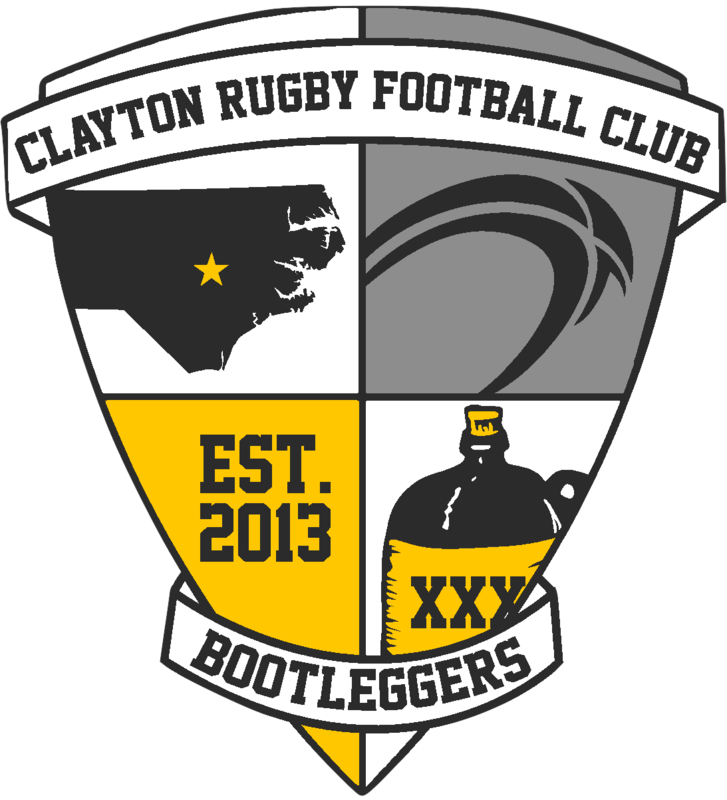 During the course of the tournament, 30 participating teams playing in four separate divisions will play almost 60 games spread out over three fields at East Clayton Community Park. The family friendly event starts at 9am this coming Saturday and runs all day. Admission to the tournament is free. Fans are encouraged to come out and see why rugby is the fastest growing sport in America. Follow this link for the complete schedule.